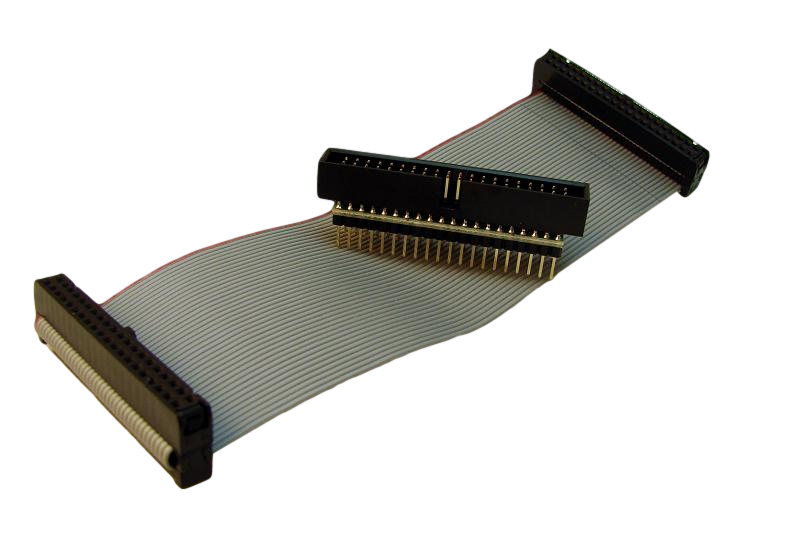 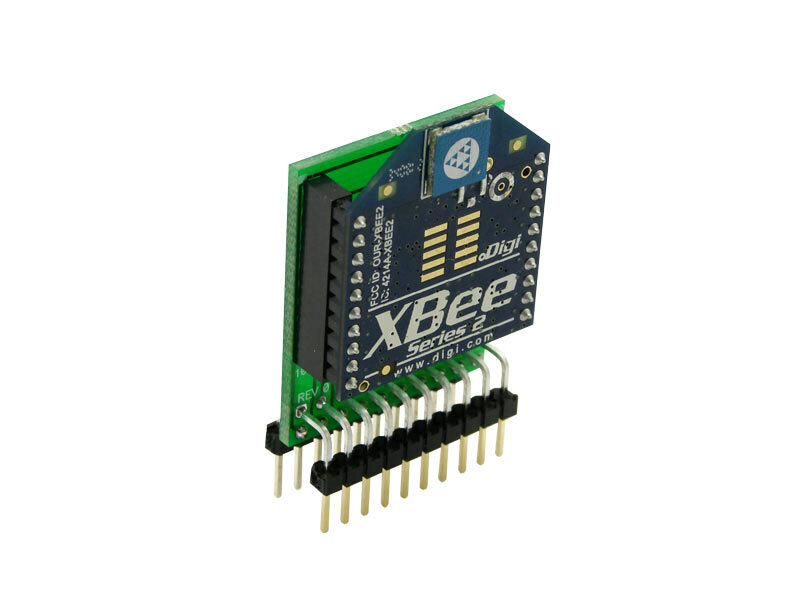 XBee carrier adapter with 20-pin ribbon cable footprint. 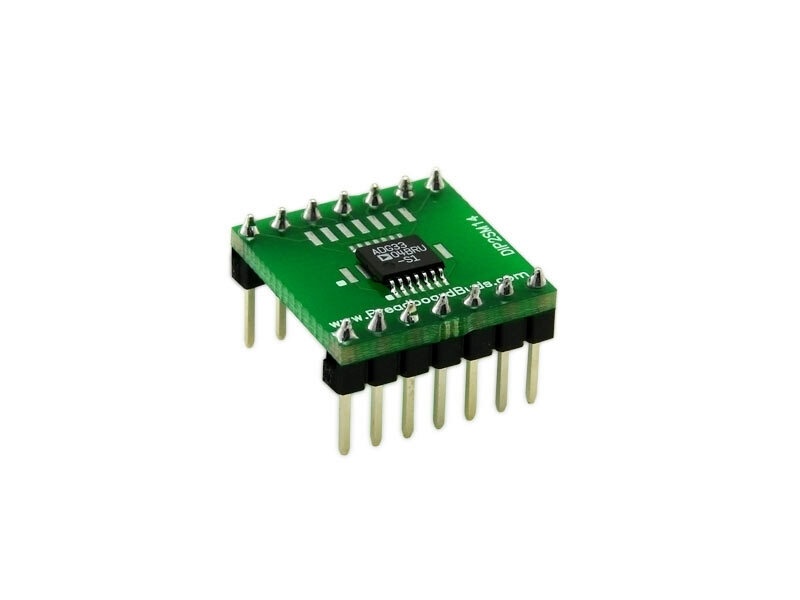 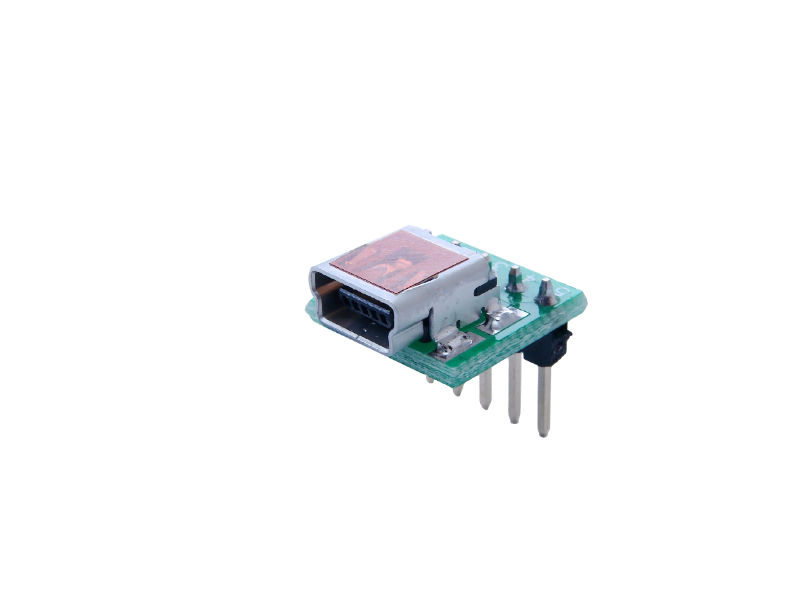 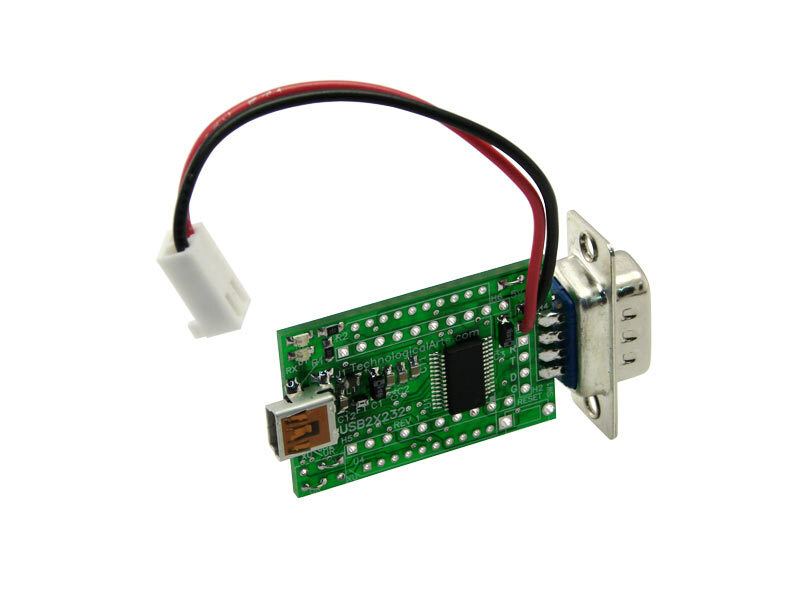 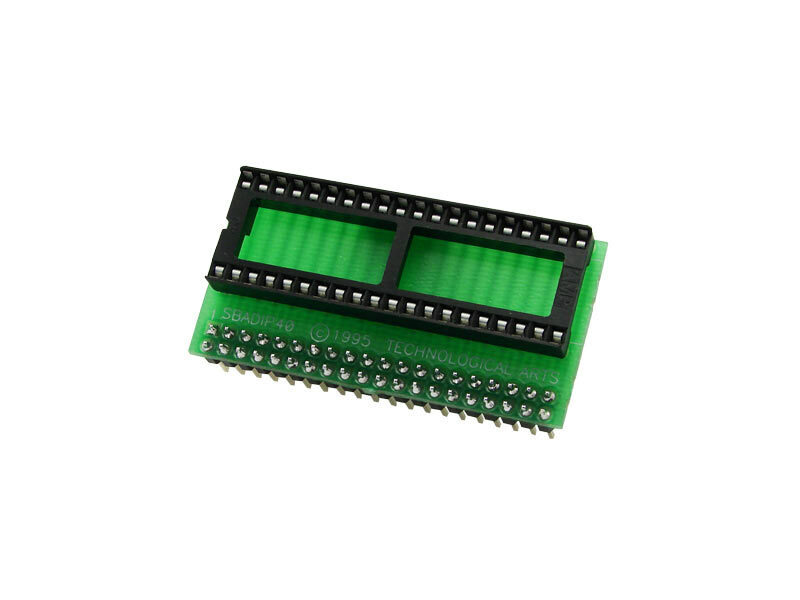 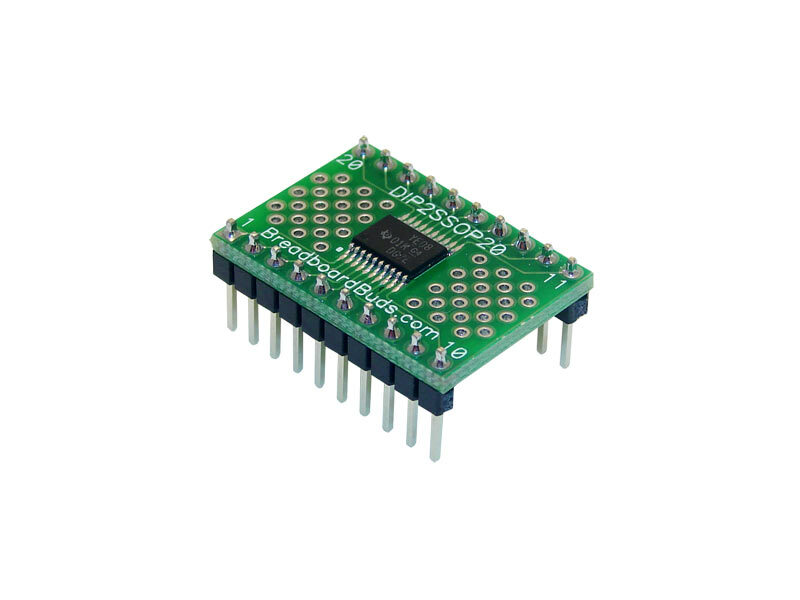 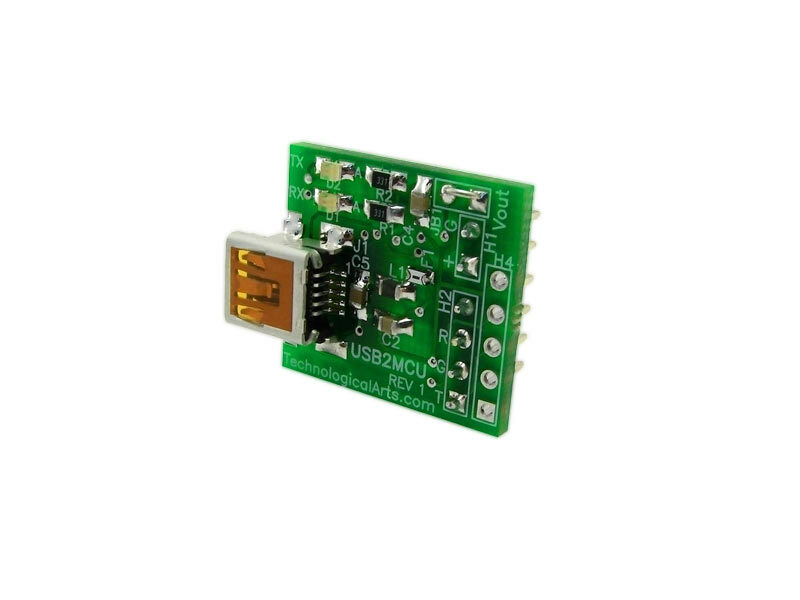 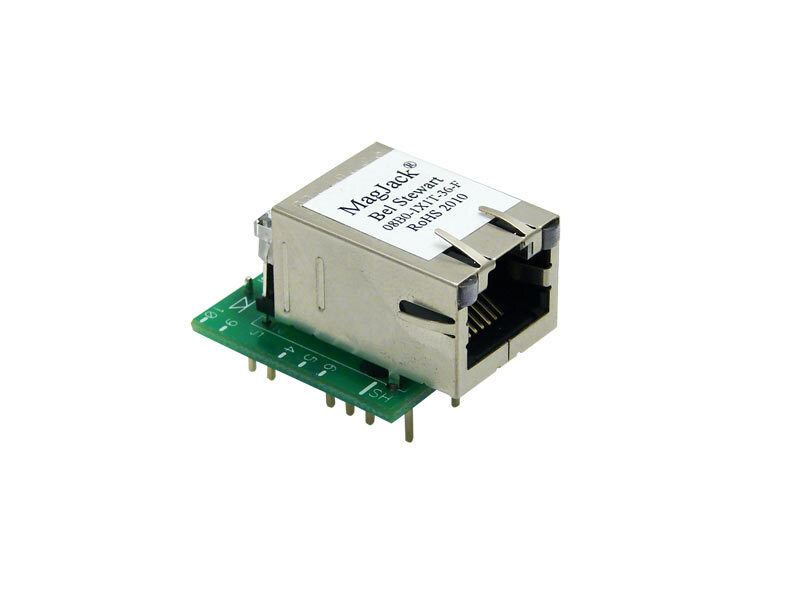 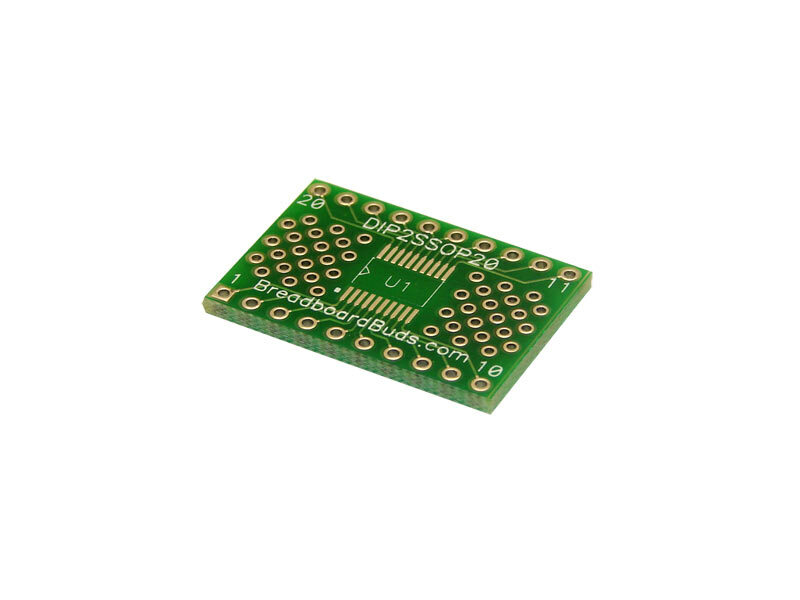 Select SB connector style to plug into solderless breadboard, or RA style for use with Esduino or ribbon cable. 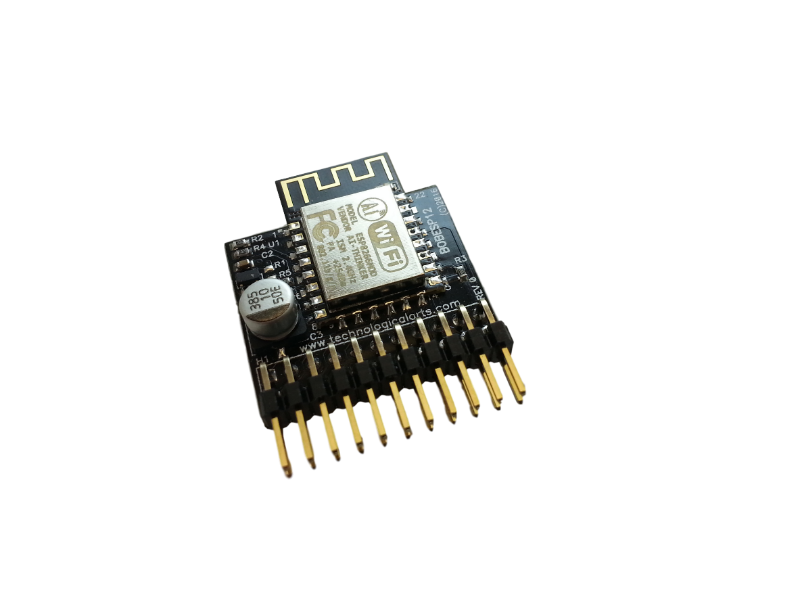 An ESP-12S WiFi module mounted on a carrier board with support circuitry. 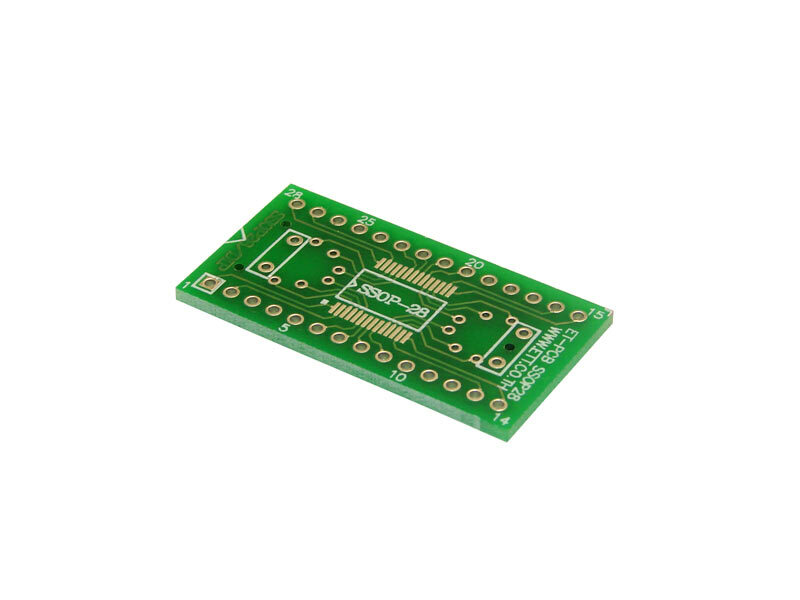 Plug it into a solderless breadboard, plug it into the EsduinoXtreme RF header, or use it with a ribbon cable. 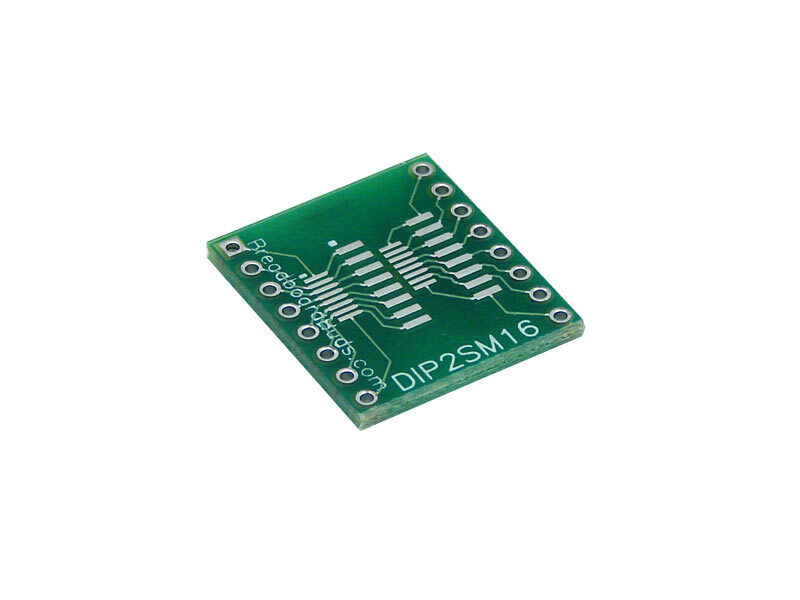 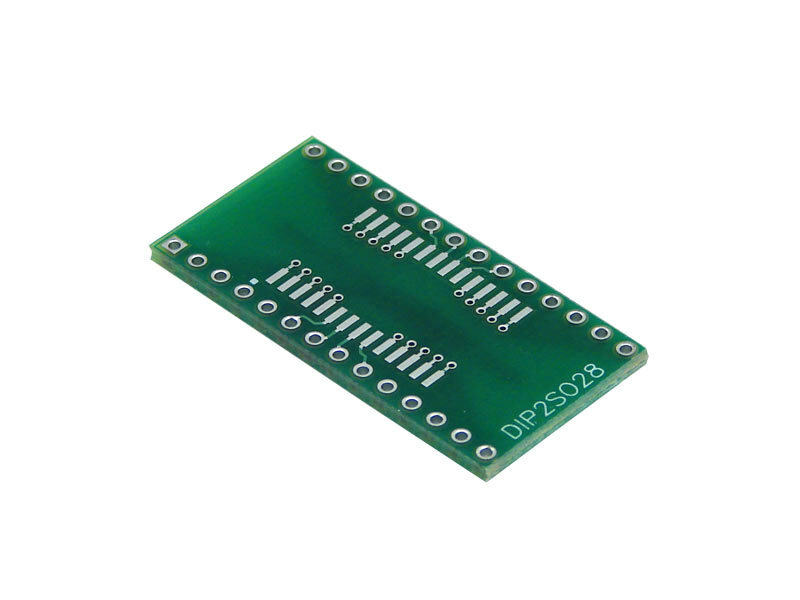 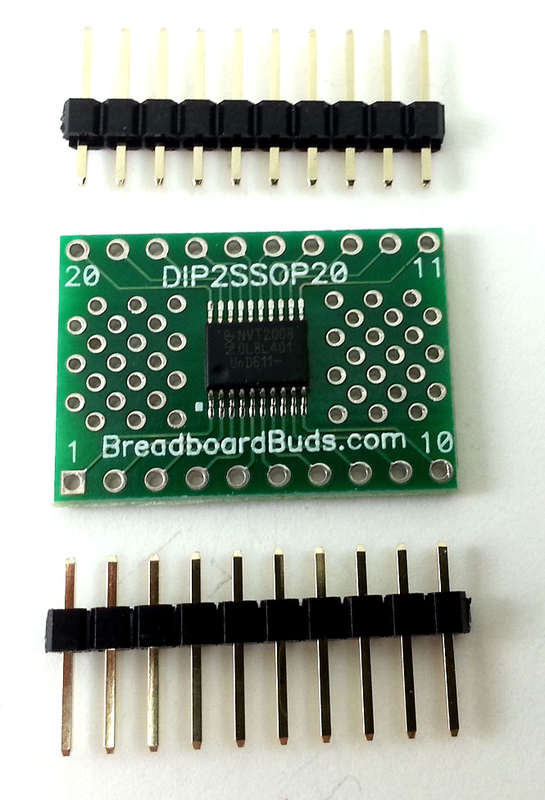 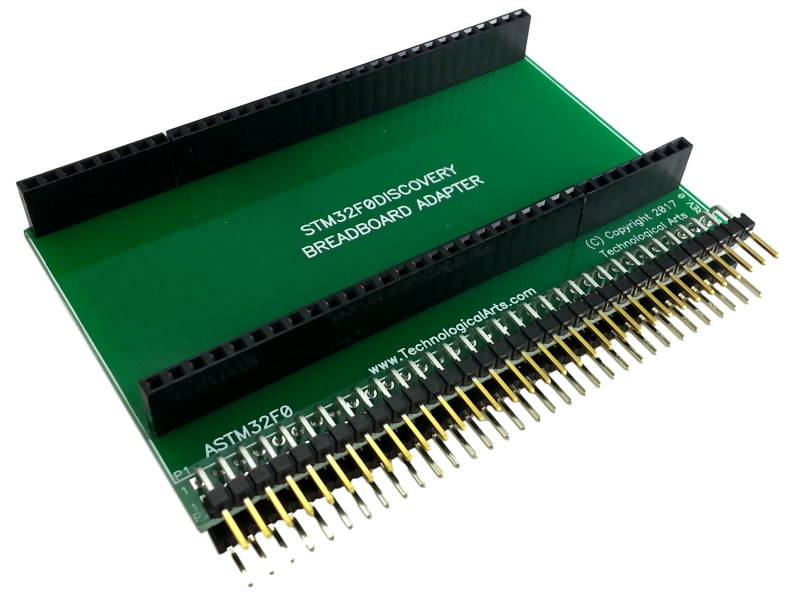 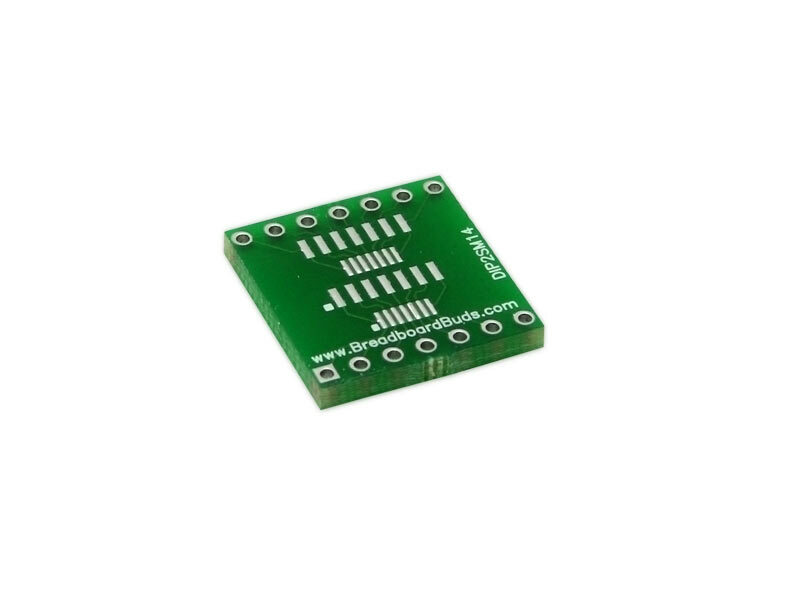 Small board converts 40-pin wide DIP socket to 40-pin header footprint. 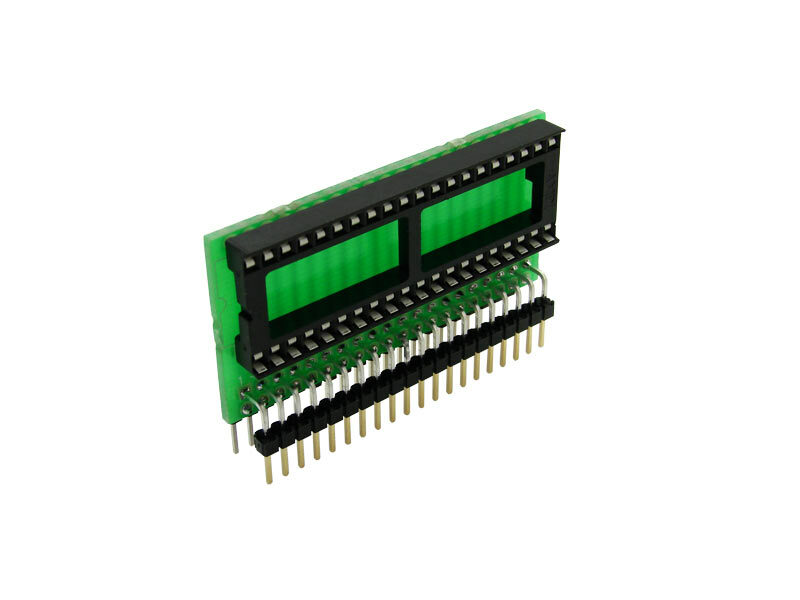 Choose header style when ordering.